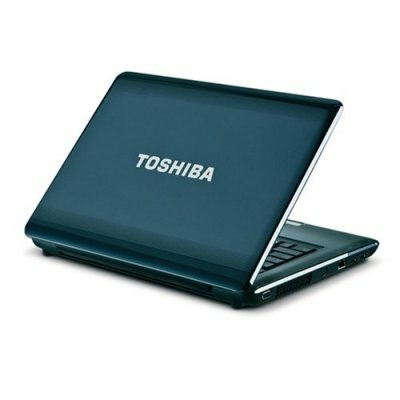 Toshiba's A350-11N is a good laptop, but unfortunately it's let down by poor 3D performance. 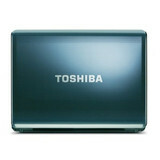 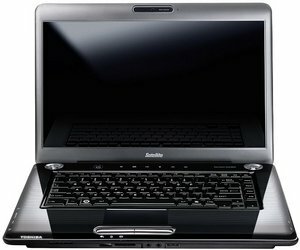 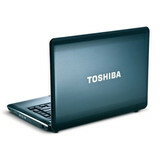 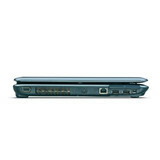 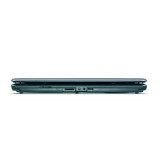 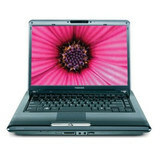 Toshiba give us an entry-level multimedia laptop with good usability, but poor 3D performance. Overall, the Toshiba Satellite A350 is a competent laptop and a reasonable choice if you need a media centre for watching movies. Unfortunately, the lack of a dedicated GPU means it won't be for everyone, and those seeking a gaming laptop should look elsewhere. 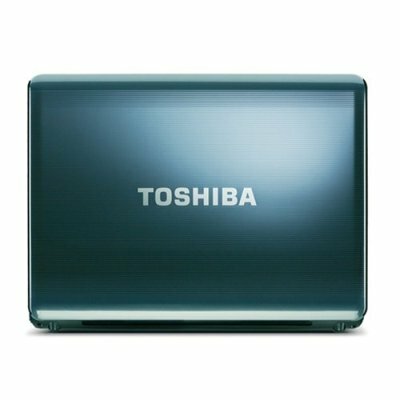 If you’re simply seeking a device to watch films on, alongside your daily laptop needs, then there’s a lot to like about the Toshiba Satellite A350. It’s comfortable, reasonably well equipped, offers good build quality and the screen is surprisingly good for movie playback. 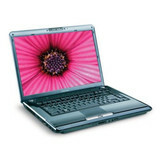 It’s also competitively priced. 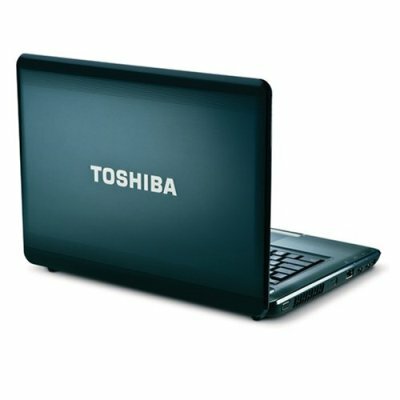 Just don’t expect to find a cut-priced Toshiba Qosmio, as the A350 lacks the power of its more expensive sibling, and stumbles when it comes to some aspects expected of a multimedia machine. 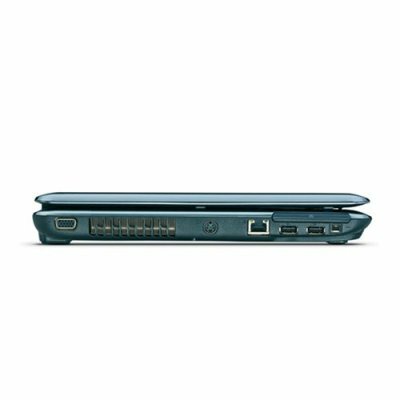 Overall then, in the Toshiba Satellite A350-11N we have a notebook that carries over a lot of the strengths (including darn good speakers and an excellent keyboard), but unfortunately also a lot of the weaknesses of its predecessor. 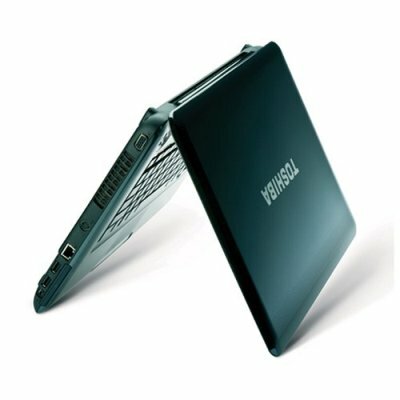 It's not bad value for the money and does offer fairly good battery life, but considering failings like the screen's poor viewing angles and lack of digital video output there might be better and cheaper alternatives available depending on your priorities.